The Crystal of the Day for Wednesday 6 November 2013 is Hemimorphite. Hemimorphite is an empathy stone and it aids in communication of inner feelings toward healing unhealthy or damaged relationships. 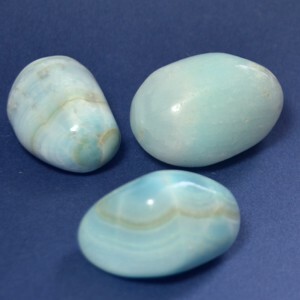 It is also used to encourage compassion, develop the ability to connect with the ‘other side’ and angelic beings, increases psychic or vision abilities, develops inner strength, and is excellent for energy in completing projects through to the end. Healers use this stone to relieve PMS, achieve balance during hormonal-related headaches and other maladies, weight loss, ulcer conditions.